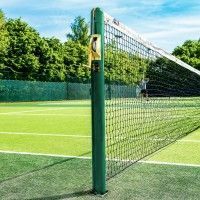 When you’re locked into battle, the last thing you want to be worrying about is the score, or worse, having a spectator come to you in between points asking who’s winning, as this can have a serious effect on your concentration levels. 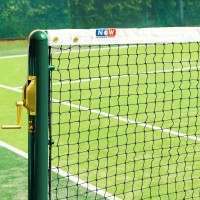 With this Tennis Score Tube attached to the net, these sorts of problems will fast become a distant memory. The optic white structure clearly displays the games and set score thanks to the bold black numbering, ensuring that all concerned have a clear understanding of the match situation. 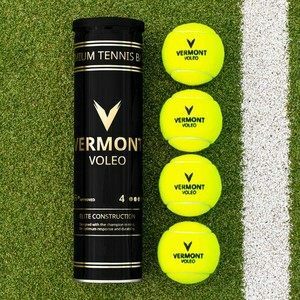 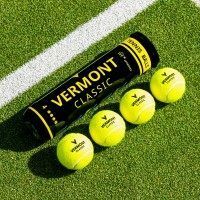 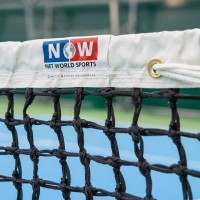 Different to any other type of scoring system, the Tennis Score Tube uniquely uses actual tennis balls to display the score. 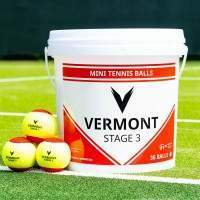 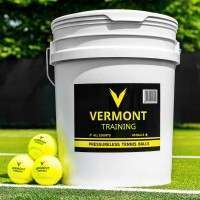 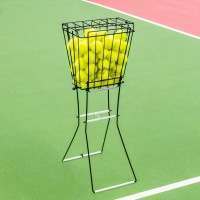 Acting as markers, the tennis balls easily fit into their appropriate slots which are accompanied by numbers 1 – 7 with an extra row to account for the set score. 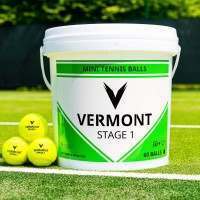 Suitable for indoor or outdoor use, these tubes are 100% weatherproof with the number graphics given an additional lacquer coating for extra longevity. 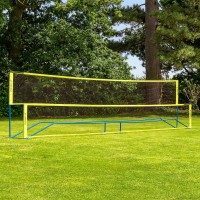 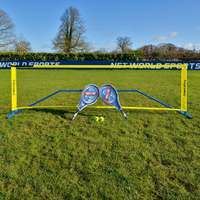 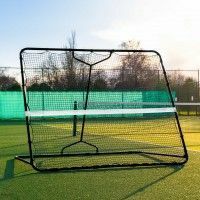 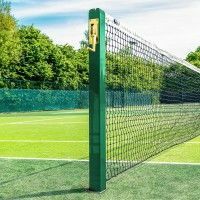 The included stainless steel clamp/fence hook allows the score tube to be attached to nets and fences with ease, whilst it also slots right onto round tennis posts.